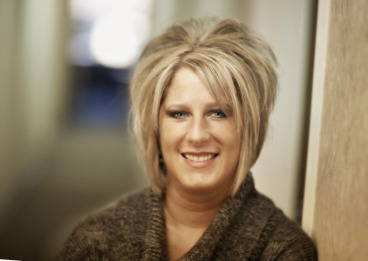 Holly joined our accounting firm in 2005 as a bookkeeper and accounts specialist. She previously worked as an office manager in a health care related firm, so her organizational skills were a big plus to the accounting services of the Duvall team. Holly currently provides administrative and bookkeeping support as well as assisting on special projects for the firm. What you might not know about Holly? She lives in the Kettering area and enjoys spending time with her boys dirt biking, watching them play on sports teams, or just enjoying the great outdoors with them.